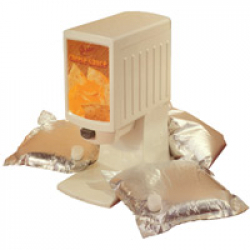 Nacho Machine - Click to learn more! 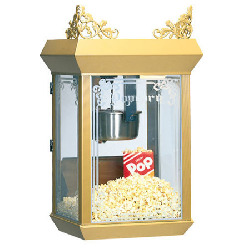 Vintage Popcorn Machine - 6oz - Click to learn more! 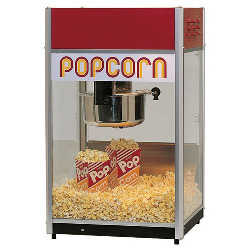 Vintage Popcorn Machine - 8oz - Click to learn more!